Thank you listeners Season One was a great success! Lisa specializes in Integrative Psychotherapy and Somatic Experiencing Therapy. She is the author of a highly regarded textbook on Buddhist psychology for mental health clinicians, Effortless Mindfulness: Genuine mental health through awakened presence and a recent chapter in The Handbook of Mindfulness: Society, Culture and Context. 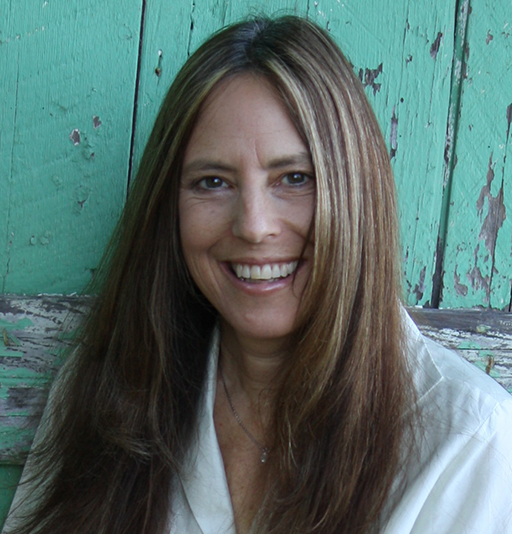 Lisa is a dharma teacher and has been a yogic and Buddhist meditation practitioner for over four decades. Visit my website for detailed information! Welcome to the Groundless Ground Podcast! Clinician and author Lisa Dale Miller unites pioneering health sciences research and practice with profound wisdom traditions, in a podcast that investigates the genuine mental health of embodied well-being. We'll explore integrative and somatic psychotherapies, learn about Buddhist psychology, dive into targeted meditative practices, and hear from an amazing array of pioneering clinicians, researchers and contemplatives. All that delivered with a heavy dose of intelligence, clarity, and openheartedness. Genuine mental health is a mutualist endeavor, where collective and individual biopsychosocial health results from co-existing bodily, microbial and environmental systems functioning in a mutually beneficial manner. This is an integrative, systemic understanding of health and embodied, innate well-being; one that makes use of innovative differential diagnoses, interdependently causative factors, and embodied contemplative interventions. From this perspective, human mental health arises from direct experience of the richness of embodied, extended, embedded and enactive humanness. What’s the podcast’s name about? The Chag Dzog Tibetan Buddhist tradition describes the groundless ground as a pristine lucidity—vast and open—where nothing is left out or fixated upon. It signifies the interdependence of all internal and external phenomena and is associated with perceptual clarity, profound insight and non-referential compassion; vital components of genuine mental health.